Beauty Mark has a track record of innovation in the research, development and marketing as well as specializing in private label and custom exotic formulations. Breathtaking new technological developments and advancements are also our specialty here at Beauty Mark. 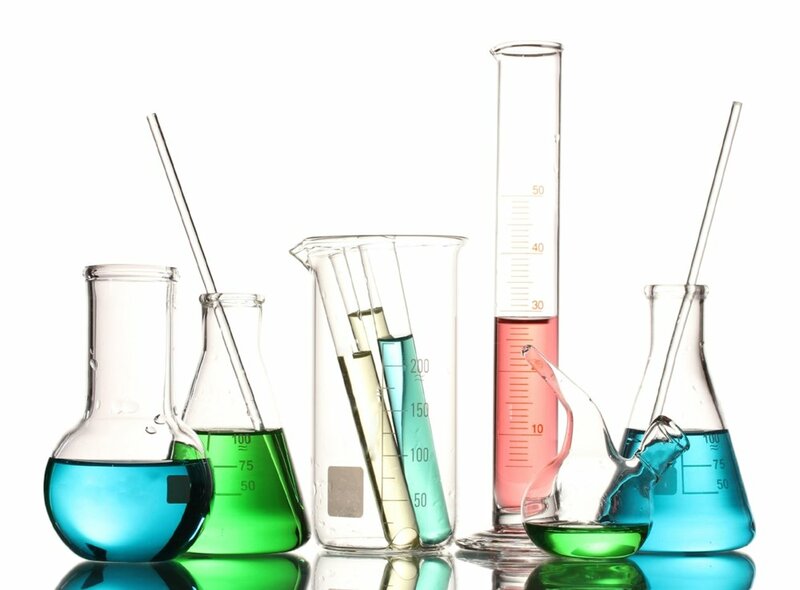 Our formulating team carries a profound knowledge and expertise in cosmetic chemistry as well as professional skin care and hair care to provide maximum efficacy by using medical grade levels containing the highest performance ingredients. Our products have undergone stringent testing and stern standards. The science for every product meets all the technical requirements for performance and efficacy. We combine the latest technology execution as well as creating transformative compounds that bring prompt response with long term benefits. Our focus has been the behind the scenes emphasis for many successful companies. Our clients are provided with an extensive network of industry leading partners from concept, design, and packaging with our exclusive manufacturing. You are and always will be the number one focus when choosing Beauty Mark. We can put you on the fast track to be ahead of the curve and consistent with emerging global trends. The formulations are designed with compounds that bring immediate response with extended long-term benefits. Prompt response and customer satisfaction is always a number one priority here at Beauty Mark. Beauty Mark was established in 1990 providing high quality private label products endorsed by celebrities for HSN and the DRTV industry. Your project will be brought to you on time and on budget.